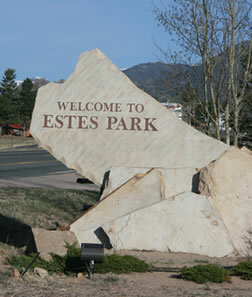 While you’re in Estes Park, on business, vacation, or visiting family, if you would like to include a tour of Estes Park, we would be glad to work something out for you. We can take you to the historic Stanley Hotel, the MacGregor Ranch, or the historic Fall River Hydroplant. You might also want to see the YMCA of the Rockies. Call our office at (970) 586-5151 or our group co-ordinator at (970) 488-9950 to work out the details.